WILMINGTON, Ill. (AP) - A seven-mile ice jam on the Kankakee River could cause flash flooding as warmer temperatures and possible rain moves into northern Illinois. First responders went door-to-door this week in Wilmington, about 60 miles (96 kilometers) south of Chicago, to warn residents who may be affected that they should be ready to evacuate at short notice. The ice jam formed during this week's record-low temperatures stretches east and west of Interstate 55. Wilmington police say massive chunks of ice have piled up so high they almost reach the bottom of the Interstate 55 bridge over the river. 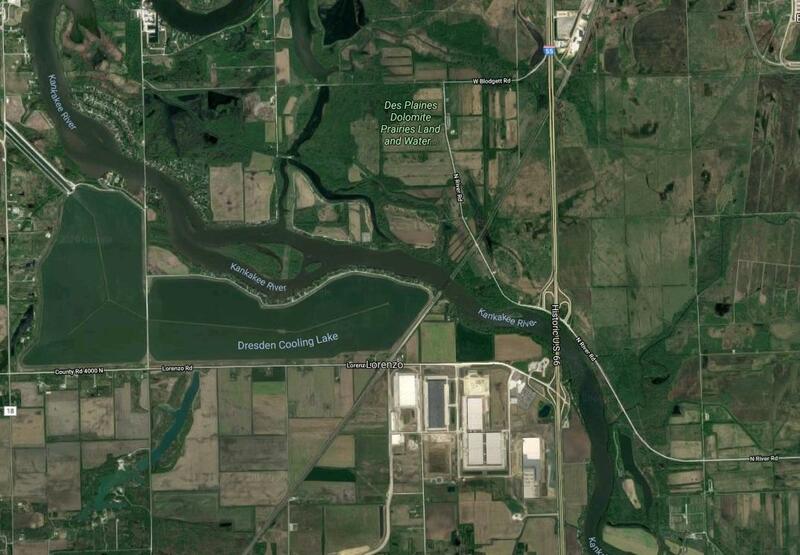 The Illinois Environmental Protection Agency says warm water from the Dresden Nuclear Power Station cooling pond is being diverted into the river in an effort to open the ice jam and help water flow.